Worried about getting your car stolen? Is the rising trend of car theft cases intimidating to you? Well not anymore, with the VT200B OBD II Tracker, you can rest assured that your car is safe and secure. 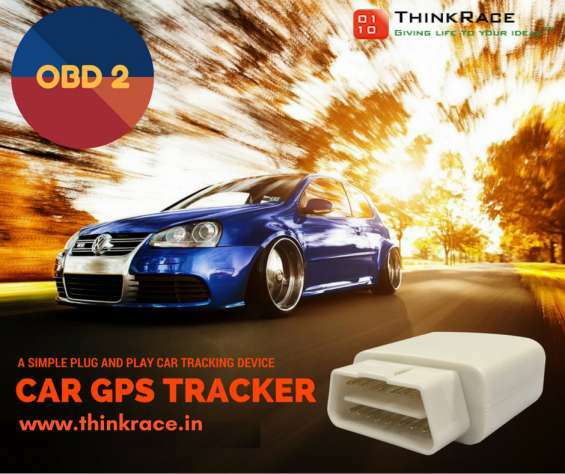 Track your car even when you’re not driving it or when it is standing still, thanks to the internal battery which acts as an internal power source for the OBD2 GPS Tracker.